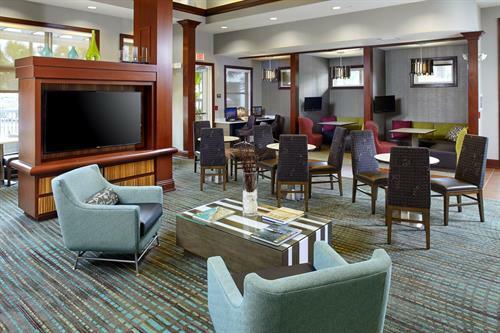 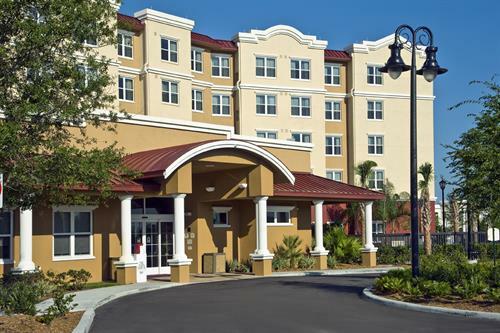 Situated in the quaint and upcoming city of Lutz, Florida, is the Residence Inn by Marriott- North Pointe. 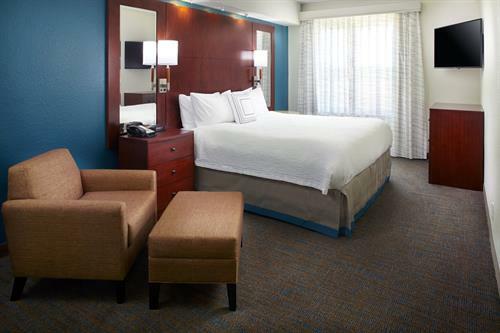 The perfect “home away from home” hotel. 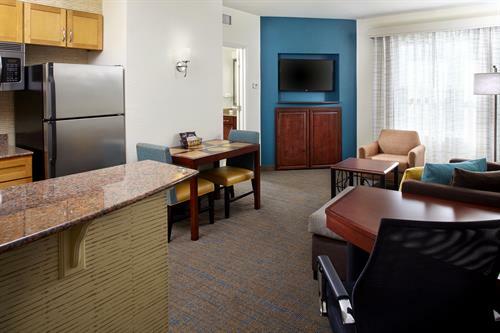 Our guests enjoy the many features offered including our Complimentary Hot Breakfast Buffet and Residence Inn Mix. 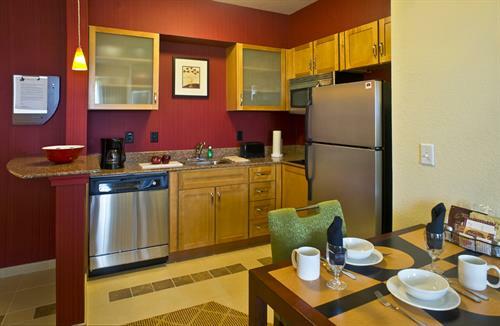 Three nights per week, we provide dinner, beer and wine- All complimentary. 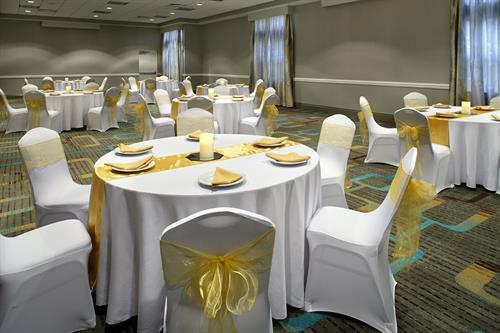 We offer 2100 SF of meeting space - perfect for a social or corporate event and/or meeting! 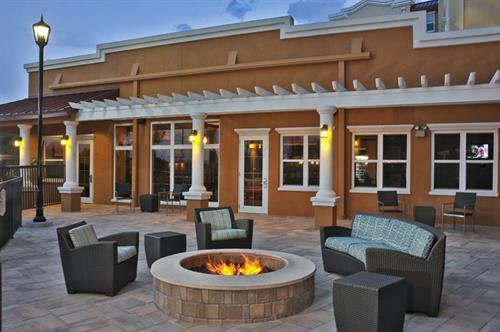 Gather around the fire table and enjoy family time! 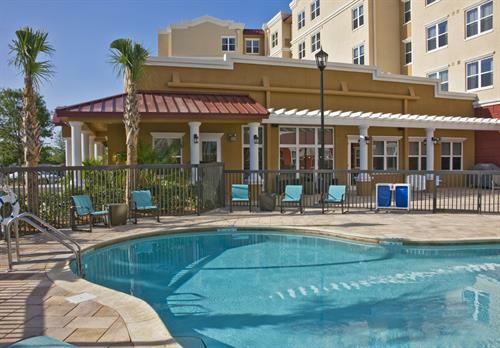 Enjoy our Grilling Area and prepare your favorite!